This department is volunteer run and hours are subject to change without notice. Please call in advance of your visit. 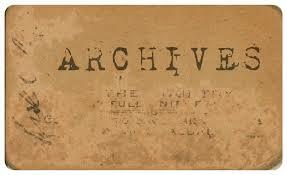 The vast collection has been maintained and organized since 1987 by the volunteer Gloucester Archives Committee. How do I get help with looking up my ancestors? How does the Archives Committee charge for its services? Can I do my own research?